Our sumptuous collection, No. 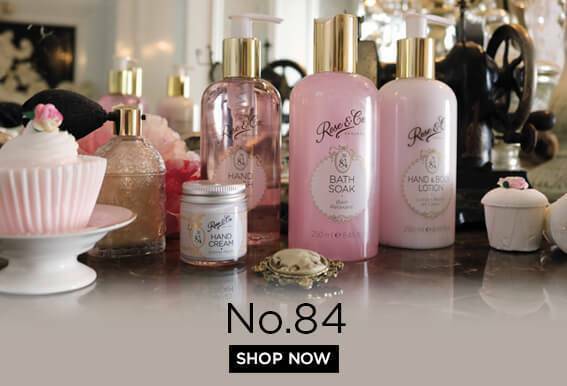 84, is inspired by everything that makes Rose & Co so enchanting. With feminine, soft pinks and muted golds the collection is like a fragment of luxury escaping into everyday life. The most wonderful thing about this collection is the signature scent. We spent years perfecting the right blend of complex scents to create a truly modern-rose fragrance that rose and non-rose lovers alike will just fall in love with. Why not discover it for yourself? The first ever product made with the Rose & Co name on it was Rose Petal Salve. Using a traditional, apothecary formula to harness the natural powers and scent of rose petals into an all-round beauty salve. 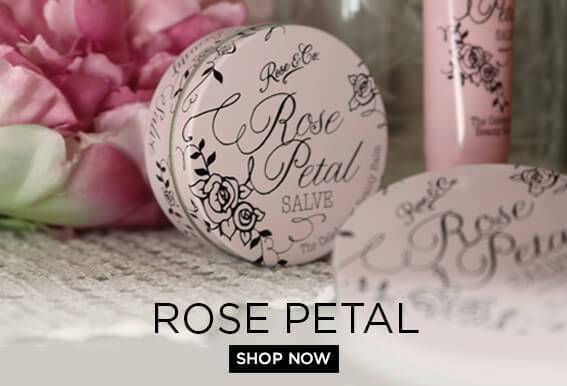 Almost 30 years on and Rose Petal Salve is known around the world for a multitude of uses from lip gloss, eyebrow tamer and cuticle balm to calming sleep salve, insect bite soother and blister prevention. When we asked Rose Petal fans to tell how they use the salve they gave us over 25 different uses. How will you use yours? When we found out about the sad plight of a Victorian first aid classic, Rose & Co just had to step in. 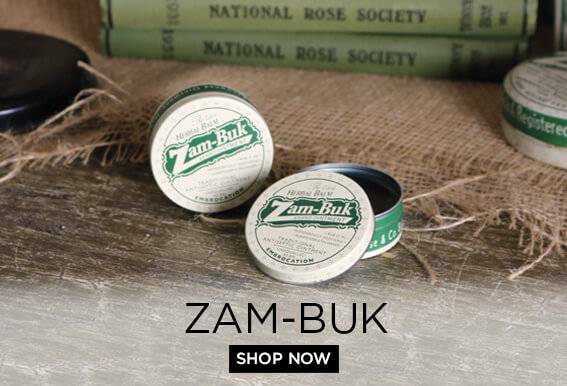 Zam-Buk was famous back in the day as THE antiseptic ointment, even having famous fans such as Harry Houdini. Zam-Buk used to be listed as essential on GB army standing orders it was so revered, and then it disappeared from the UK. But we couldn’t let that happen, so we brought it back based on the original formula and Victorian tin design. Zam-Buk is a first aid kit, festival, gardening, travelling and adventuring essential. Will you rediscover this lost treasure?